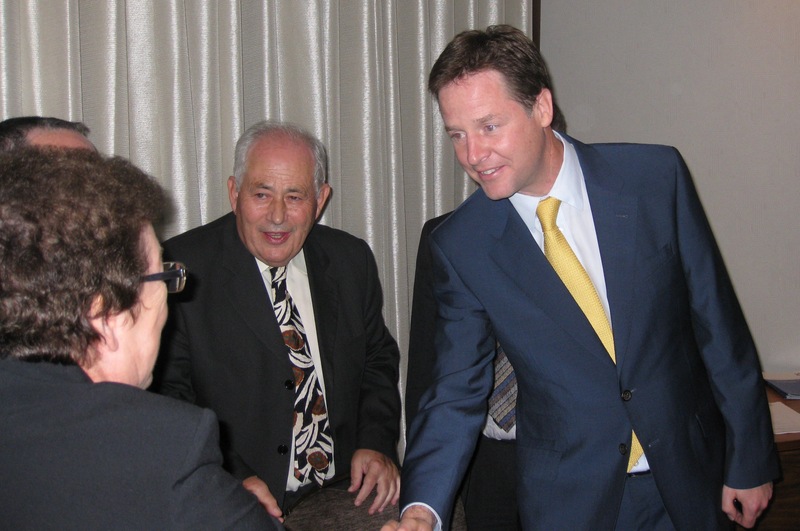 Lib Dem Leader and Deputy Prime Minister Nick Clegg addressed an audience of Liberal Democrats and members of the Jewish Community. 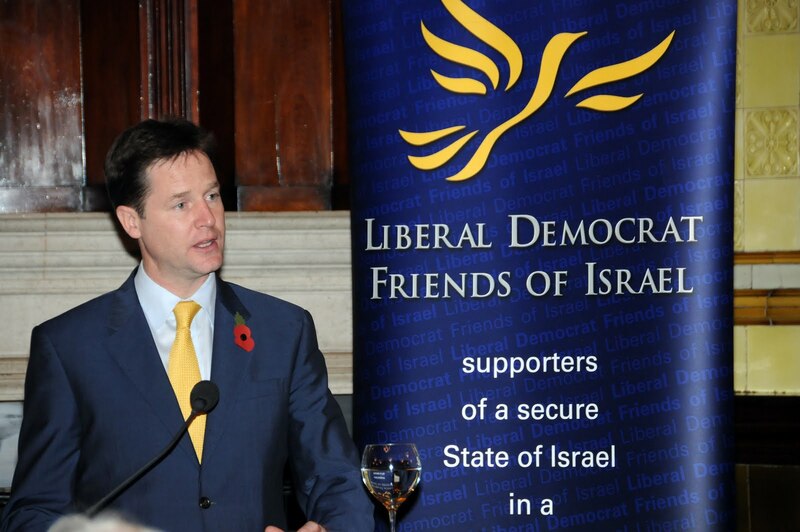 Mr Clegg emphasised that the Liberal Democrats have always supported a two-state solution that would bring peace, justice and security to Israelis and Palestinians alike and that Israel’s right to thrive in peace and security is non-negotiable for Liberal Democrats. 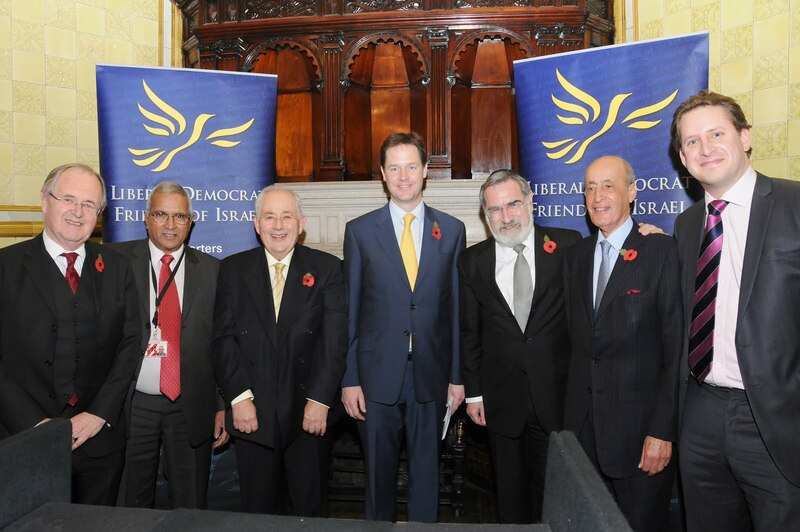 The Lib Dem leader called the event a successful and significant milestone in relations between the Liberal Democrats and the Anglo-Jewish Community. 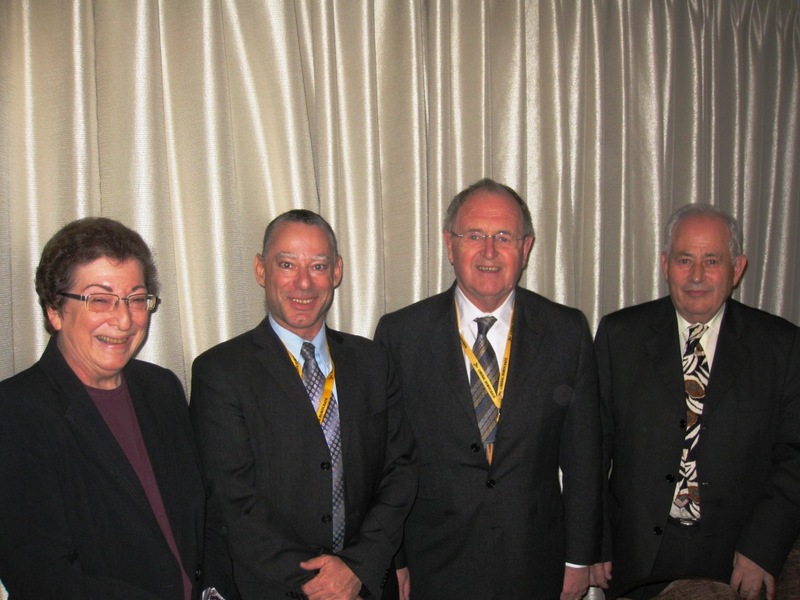 This year’s Lib Dem Friends of Israel fringe event Autumn Conference was titled, Israel/Palestine – is peace possible? . After a welcome by Party Leader and Deputy Prime Minister, Nick Clegg, Professor Naomi Chazan Ex-Deputy Speaker of the Israeli Knesset and CEO of ‘New Israel Fund’ gave her fascinating perspective into the current Middle East peace process. Other speakers were Sir Alan Beith MP, President of LDFI and Alon Roth-Snir, Deputy Ambassador for Israel to the United Kingdom. The event took place on Monday 20th September and was Chaired by LDFI Chair Monroe Palmer OBE. 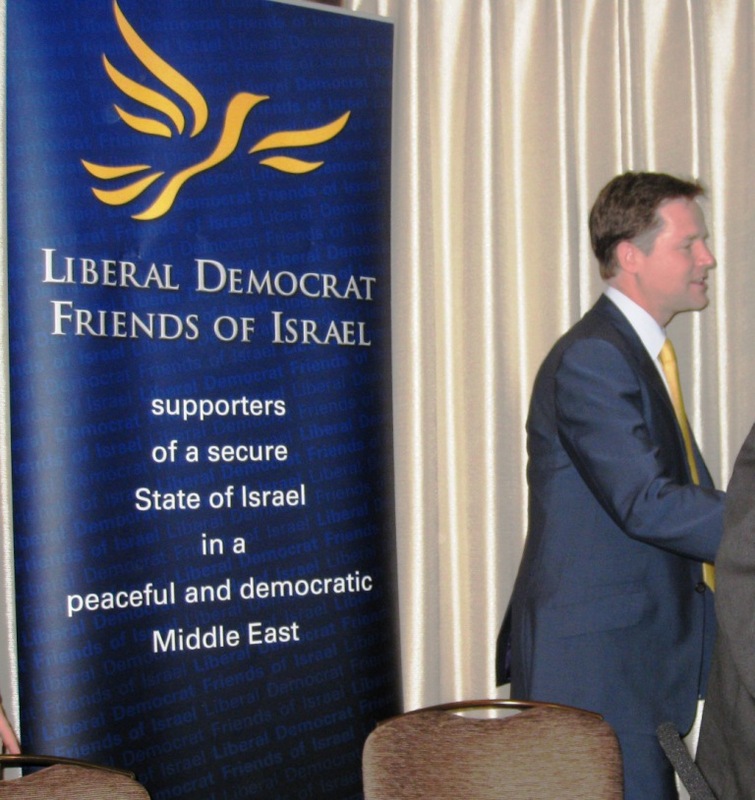 Monroe Palmer welcomes Naomi Chazan to the LDFI event at the Liberal Democrat Conference in September 2010. Gavin Stollar, Vice Chair of LDFI, thanked the speakers for their contributions to the debate. 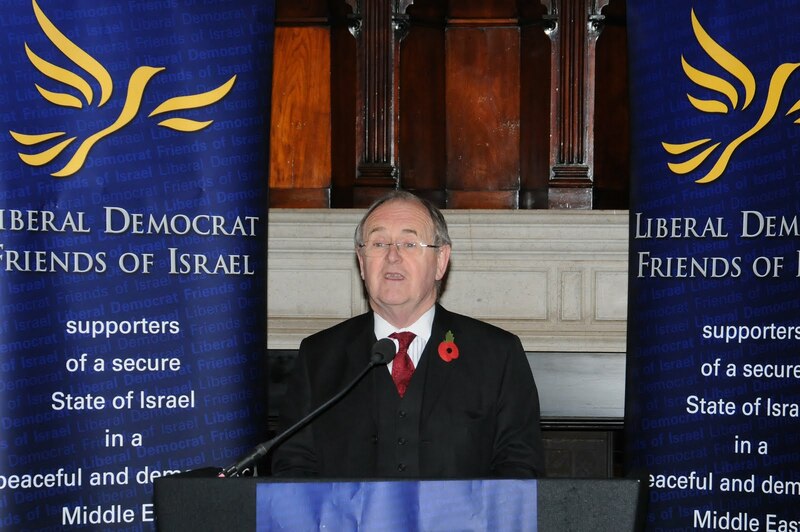 Liberal Democrat Friends of Israel held a dinner to celebrate the granting of a knighthood to LDFI’s President, the Right Hon Sir Alan Beith MP. 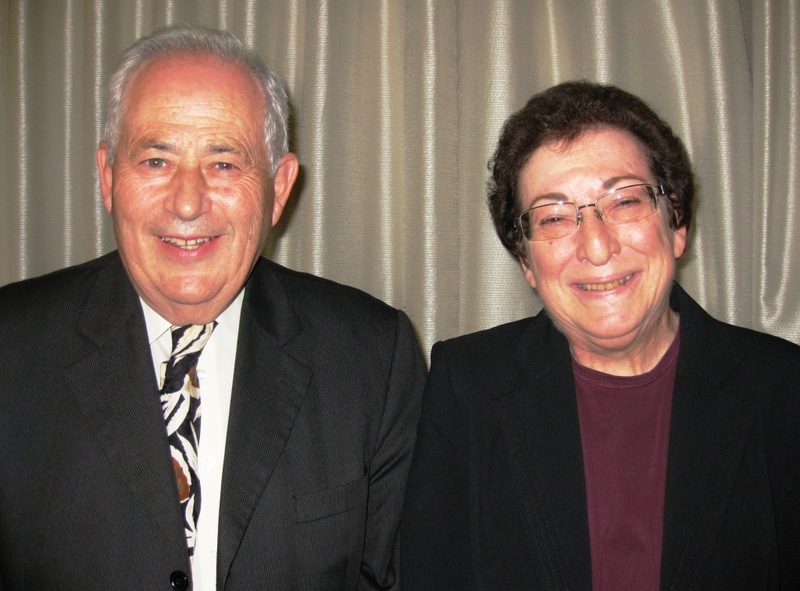 The dinner, on Wednesday 10 December in the David Lloyd George Room at the National Liberal Club, was attended by: Henry Grunwald QC (President of the Board of Deputies of British Jews), Talya Lador-Fresher (Israeli Deputy Ambassador), several Liberal Democrat peers, and officers of LDFI. Speakers paying to tribute to Sir Alan at the event included Lord McNally (Lib Dem Leader in the House of Lords), Talya Lador-Fresher and Henry Grunwald. 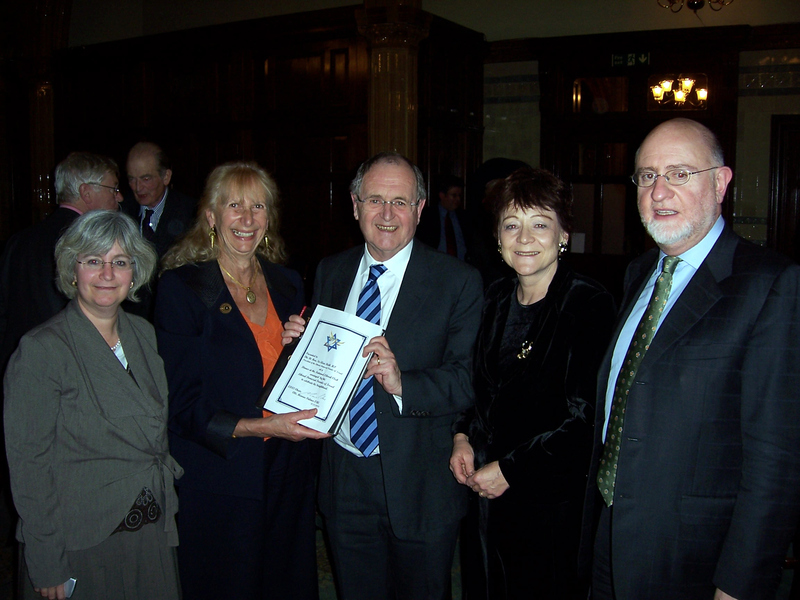 Sir Alan attended with his wife, the Lib Dem peer Baroness Maddock. At the dinner, Sir Alan was presented with an illustrated book of diaspora Jewish history, as a memento of the event. As well as marking Sir Alan’s recent knighthood (granted in the Queen’s Birthday Honours in June 2008), the dinner coincided with the 35th anniversary of Sir Alan’s first election as MP for Berwick-upon-Tweed in November 1973.